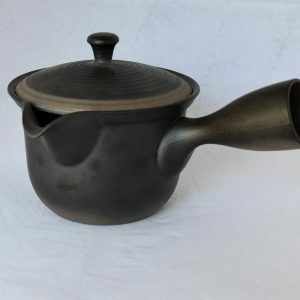 Nanbu Tekki ironware is exclusively produced in the northern cities of Morioka and Oshu (Mizusawa) in Iwate prefecture. 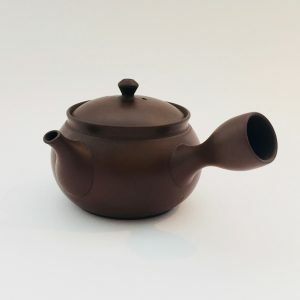 Nanbu Tekki is known for its resistance to abrasion. 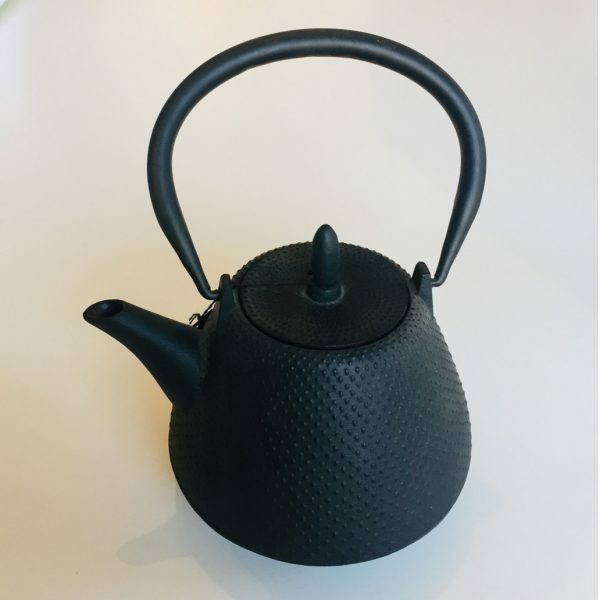 Colored Nanbu Tekki teapots have excellent heat-retention. On top of that they enhance the quality of the water, making it more healthy and giving it a soft, round taste.